Observations from 2:30 to 5:15 with limited sun. 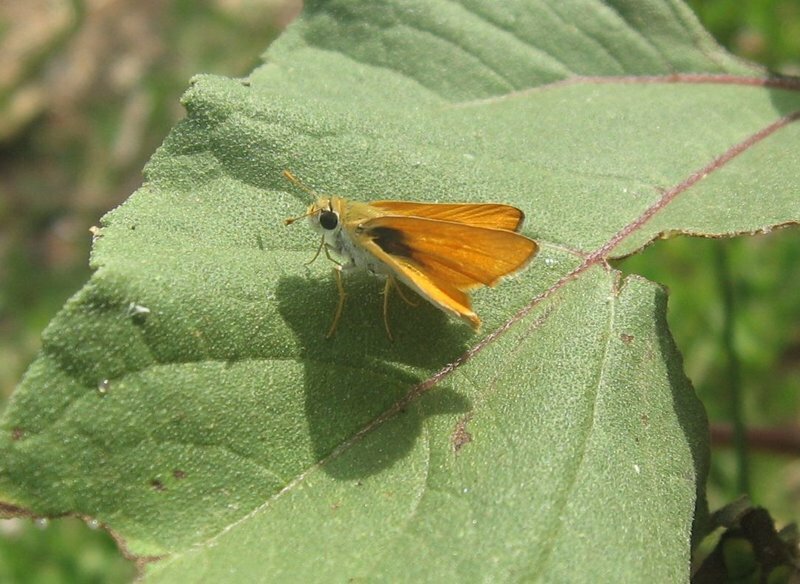 The Hobomok skippers included 2 pocahontas form females. The Monarch was a final instar cat on Common Milkweed. My first Bronze Copper of the year, a female, while checking this area at 5 p.m. This is our count for the 4.8 mile section of Judge Rye Rd from the beginning to the W. VA. border. 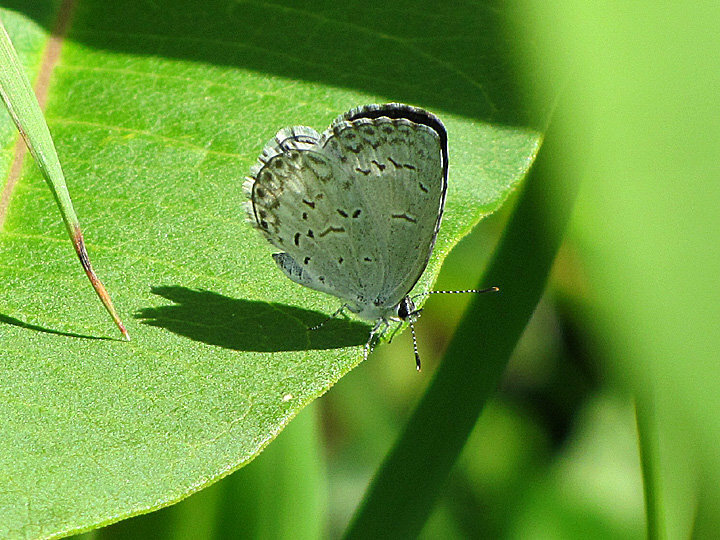 A good number of the butterflies were seen near the Long Mt. trail head and in the meadow just down the trail. With a slight cool front having moved through the day before, temperatures were warm but not oppressive. We entered the WMA via its southwestern entrance, about 5 miles east of Harrisonburg. 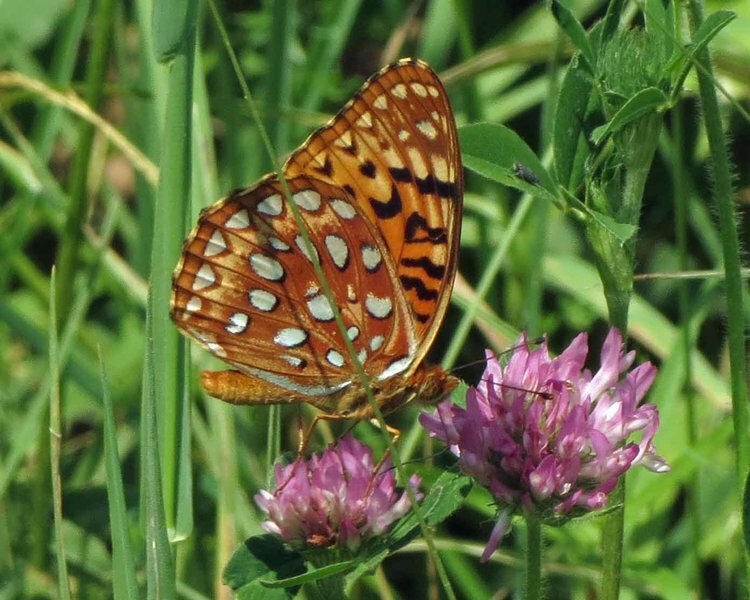 There was a large amount of purple bee balm blooming along the side of the roads within the unit, and those floweres brought out the butterflies in great numbers. We did not attempt to keep actual numbers, but we easily saw several hundred from 10:00 until about 2:45. We ended up seeing 29 species. Super abundant American Snout migration moving in a southern direction. A few large oranges in the mix…less than 1 percent. 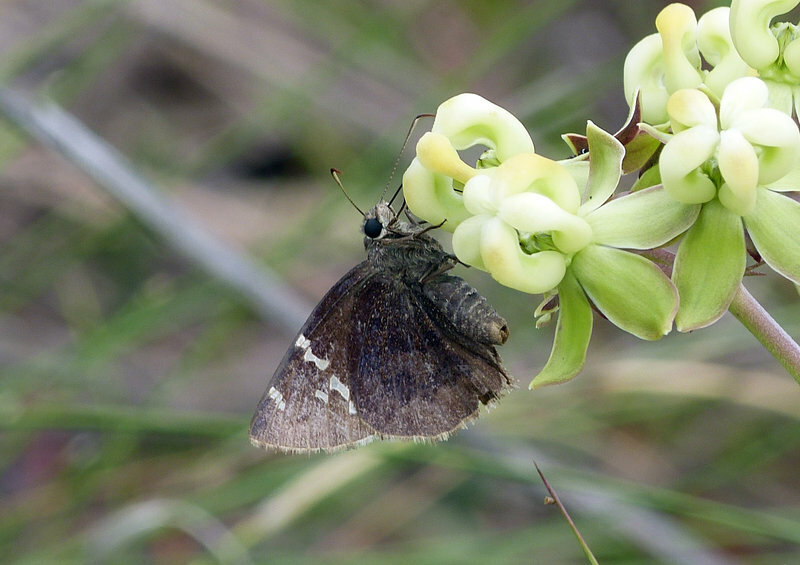 Most of the Little Wood Satyrs are new. They are the beginning of the partial 2nd brood that occurs at this location. We spent the whole day at this county park. In addition to the list submitted, we also observed at least 7 Monarch cats on Com.Milkweed & an American Lady cat on wet grass early a.m.
Harris’s Checkerspot adults out in numbers with a few males already rather faded or worn; a few pairs in mating behavior; also some females were egg-laying on Aster umbellatus (as in photo). 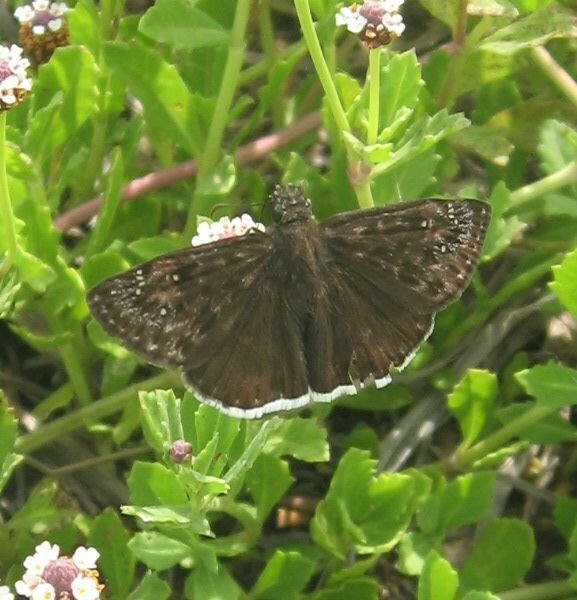 A few skipper spp. 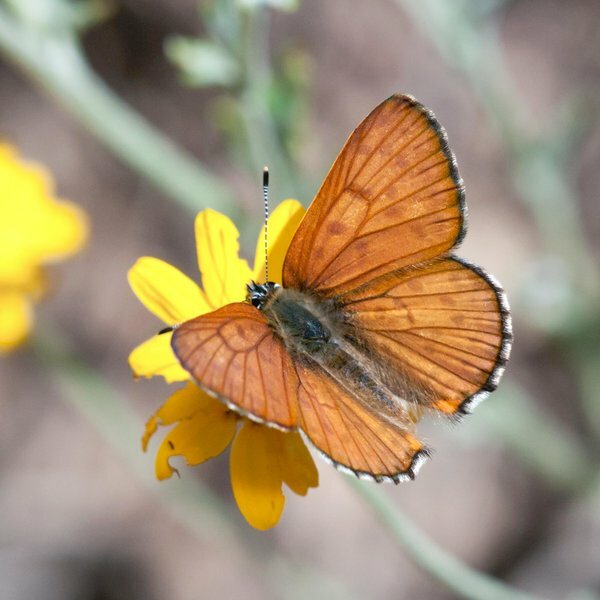 were already almost gone from their first or only adult flight periods, such as Peck’s and Cobweb Skippers. A fairly short visit overall, 3 hrs. 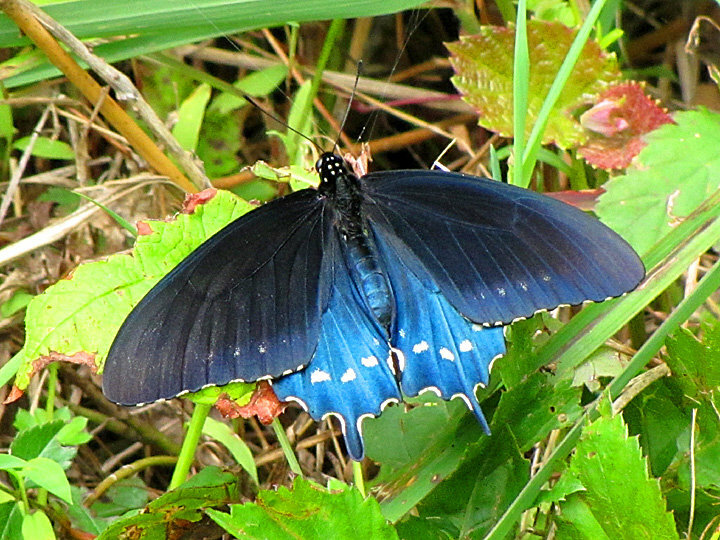 with excellent weather to this prime butterfly site of the region. Cabbage White in the clutches of a dragonfly managed to escape! Habitat: Sand prairie with woods and small wetlands. Sightings recorded over 2 hour and 20 minute period. 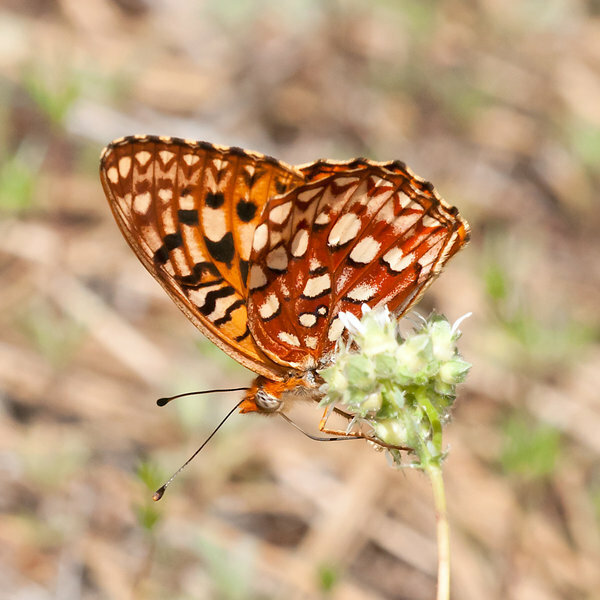 The Falcate Orange was a very fresh female and 28 is the highest number for the Meadow Fritillary at this location. 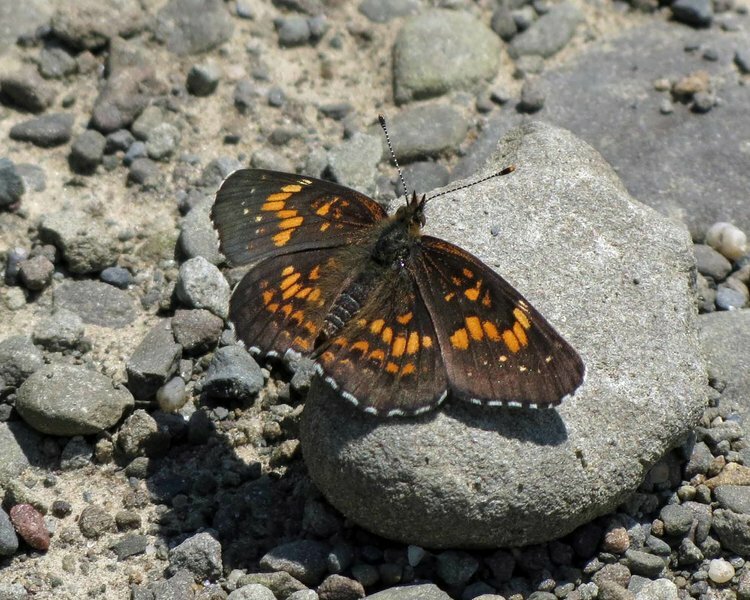 Went with the intention of finding Baltimore Checkerspots….none were found. Lee Valley Reservoir, AZ 273. 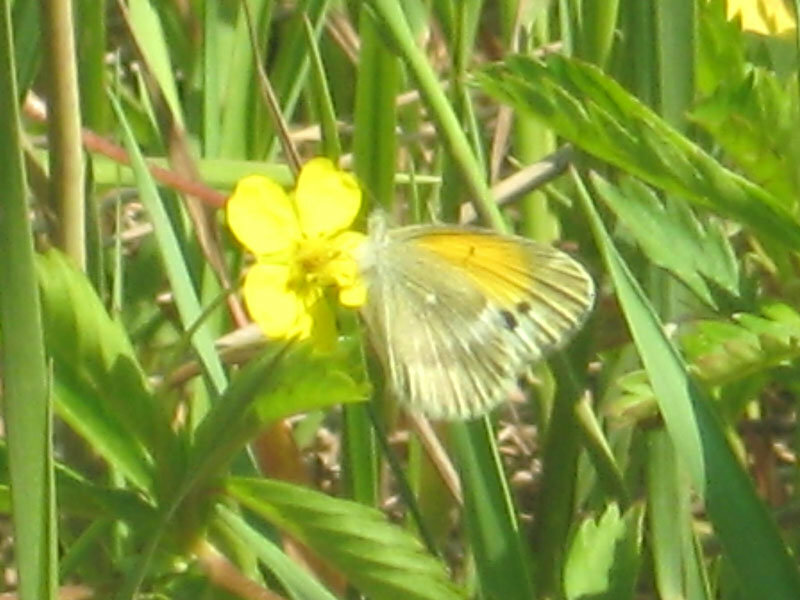 A very boreal spot for this butterfly! 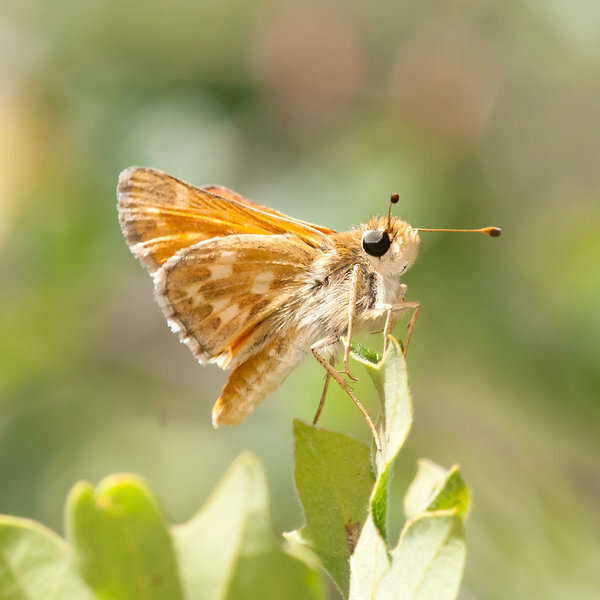 The whole purpose of this outing was to photograph Lindsey’s Skipper. This is a very good locale for them, especially 2.1 miles up the steep American Mine Road, which is BLM land and is gated, so unfortunately, you have to walk it. Did I say it is Steep! 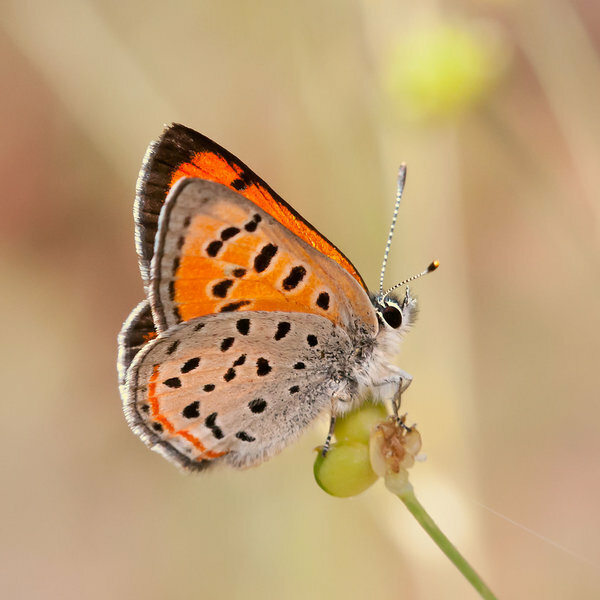 So far this year at this location, Bronze Coppers have been elusive. 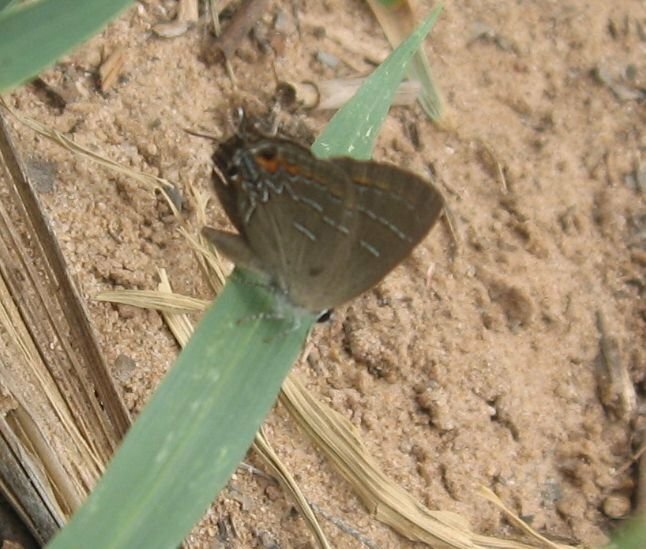 The Juniper Hairstreak was very fresh. I’m surprised at the low number of Eyed Browns here. Still no Baltimore Checkerspots. A portion of the NABA 4th of July count in Summit county. 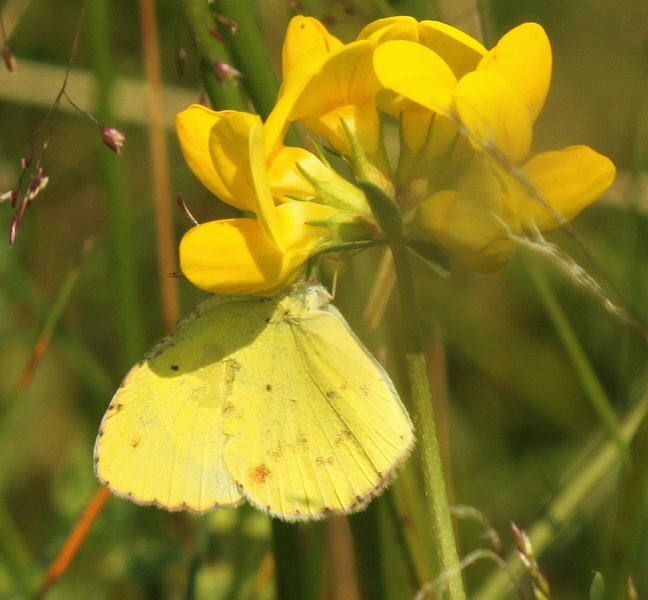 Little Yellow is regionally quite rare. 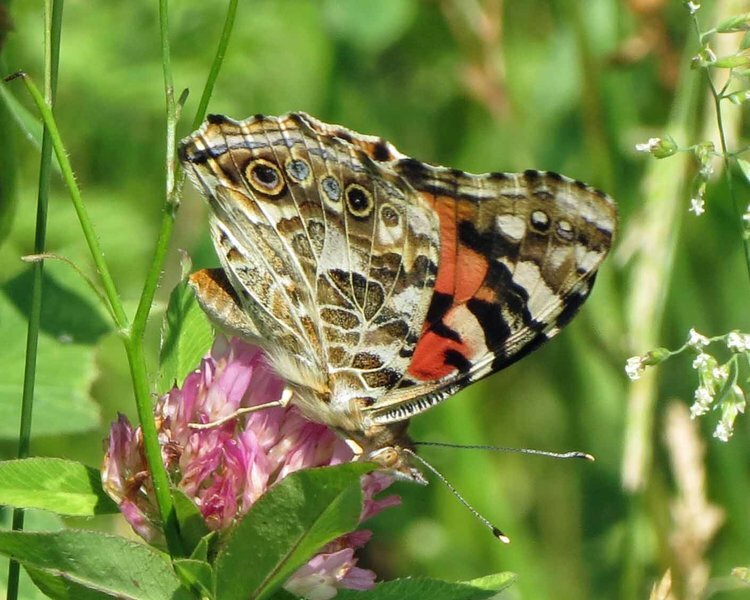 One was seen on the Sky Meadows State Park/Thompson WMA 4th of July Butterfly Count. 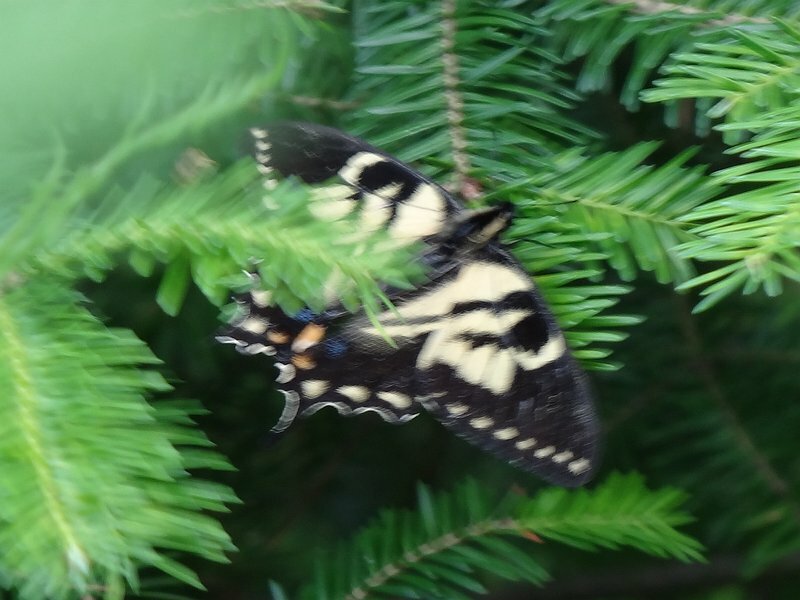 First park record for Sky Meadows. (Sorry for the late note). Hwy 89 at Pondosa area on the county line with Shasta County. This locale is east and south of Mt. Shasta. 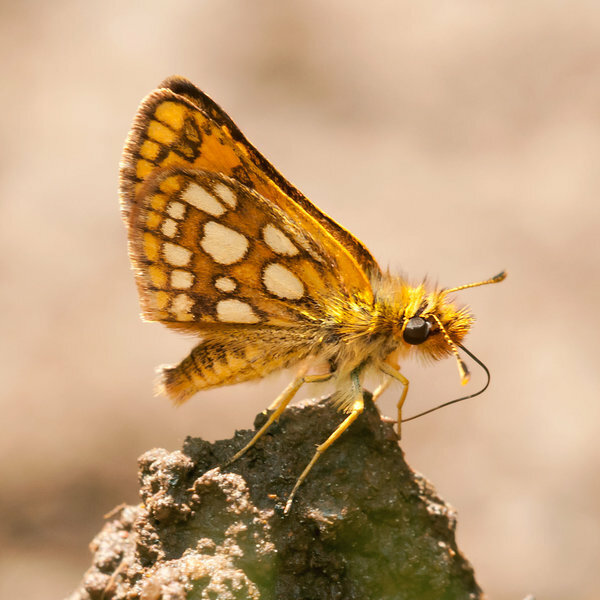 Ray Bruun and I found 25 Northwestern Fritillaries in a forest glade. That’s the most I’ve seen at one locale! 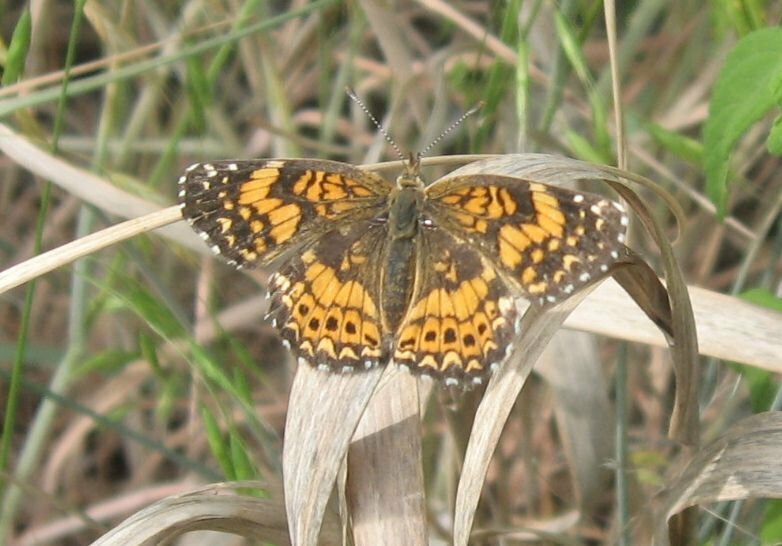 Note: The Northwestern Fritillary tally is listed under the ‘Atlantis Fritillary’ listing. First time I have ever seen a second brood of Variegated Fritillaries. Normally we are lucky to see one or two Variegated Fritillaries for an entire year! 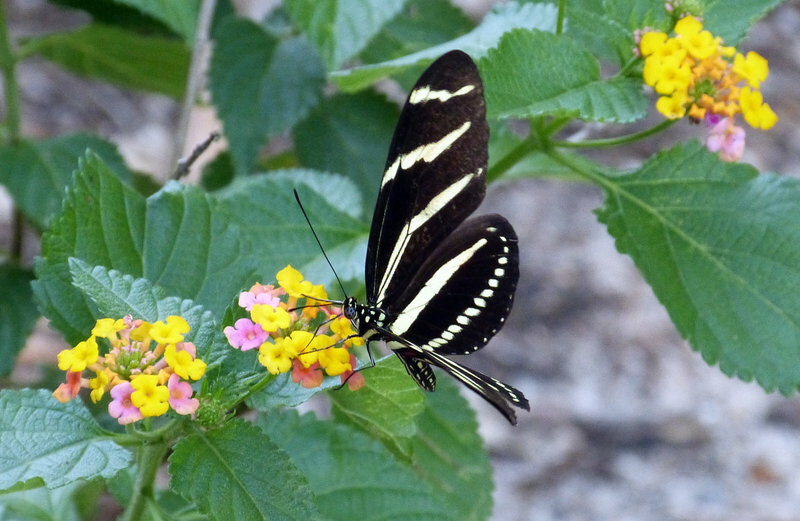 Fresh Zebra Swallowtails, and 1 dark form female E. Tiger. Weekly survey with Alan Wells, and with help today from Deborah Kral and Maha Katnani. 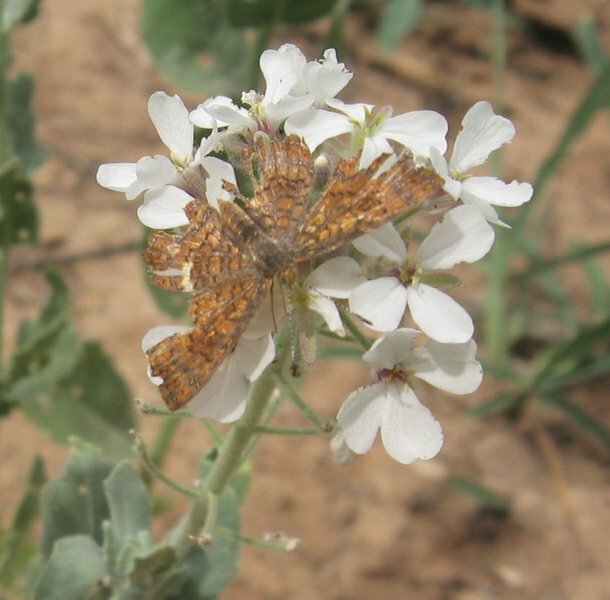 Regarding Little Wood-Satyrs, Glassberg discusses a typical second lesser emergence in late June following a strong emergence in May followed by a lull. That is exactly what happened here at Lily Pond, with our numbers today slightly less than our mid-May counts of 30+/-. Most individuals were very fresh. Some were very worn, evidently survivors of the first wave. 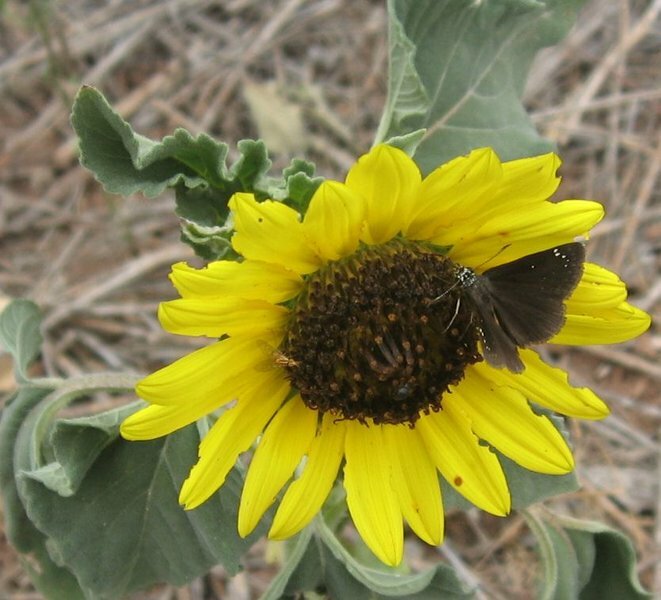 Slow day with only 2 identifiable species and one caterpillar species (Black Swallowtail). 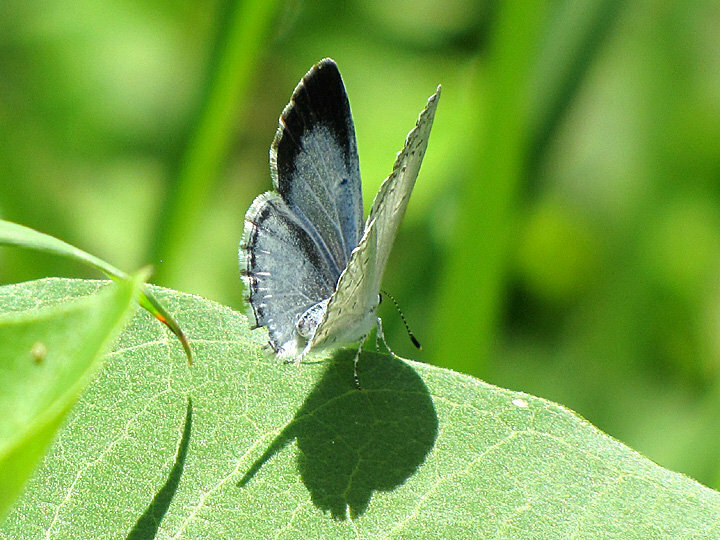 Full lake circuit of both impoundments, partly sunny with a light breeze and a high around 90 degrees F. Nectar sources included fleabane, milkweed (common and swamp), dogbane, vervain, and pickerel weed. In the field from 1430-1700 hours. In a fairly diverse old field. Cloudy and wet, but still some activity. 104 N. Liberty St. Harrison/front porch believed to be nesting in ivy. 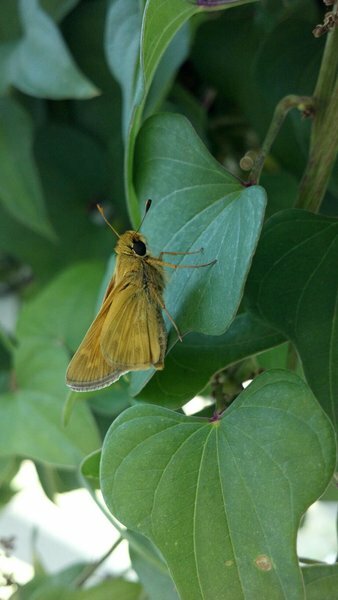 Skipper has been on the same leaf of ivy all morning and day. Cloudy, breezy morning, temps in upper 60s. 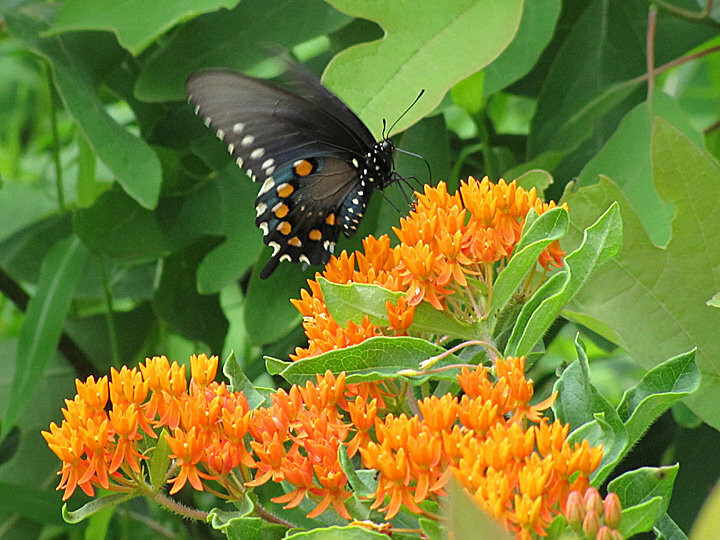 Pipevine was spread in the trail, then lit on a butterfly weed. Uncommon sighting in our preserve. Still no Baltimore Cherckerspots and Eyed Brown numbers are way down. 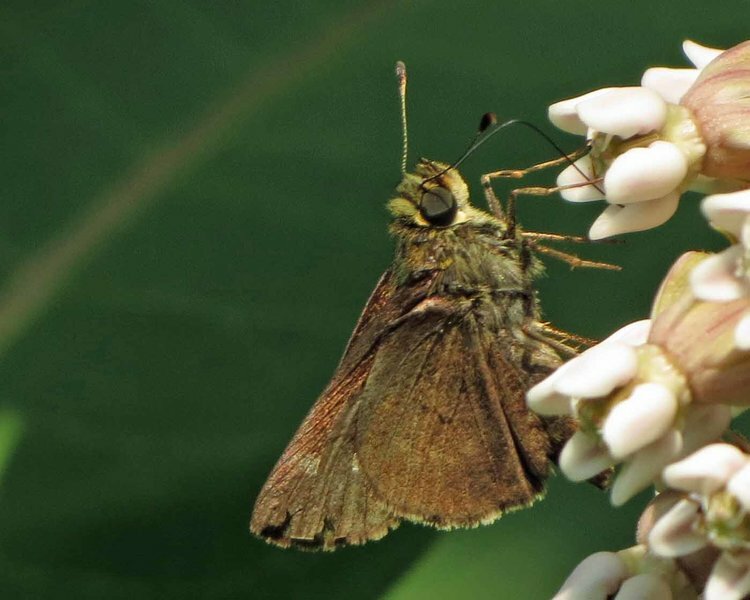 Dozens of butterflies necatring on flowering Indian Hemp. Observations made from 4:10 to 5:02 p.m. 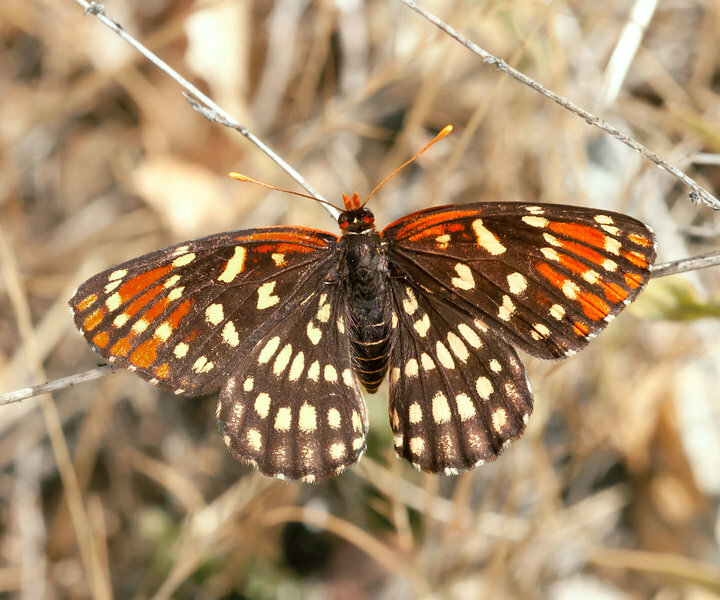 Very low numbers for Baltimore Checkerspot. Northern Pearlyeyes were all very fresh. This second wave of Little Wood Satyrs is impressive. A clicker was used..
Common Buckeye spotted a full two months earlier than last year!